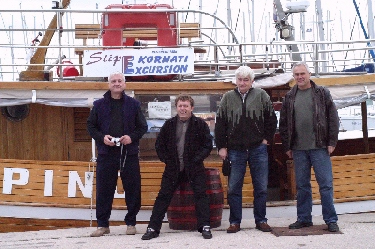 As you may already know, the HA5KKC team has organized a DXpedition to Pasman Island. The island is located in the Croatian Adriatic sea, accessible by car-ferry, have some 3000 inhabitant and there are marvelous little villages on it. 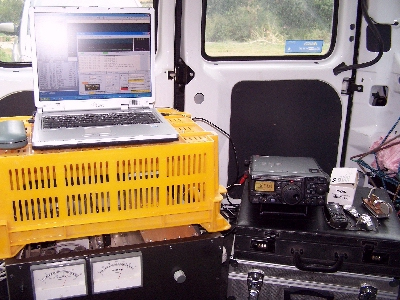 We had our QTH in Mali Pasman. If you have the Google Earth installed on your pc, click the Google earth kmz for the exact location. 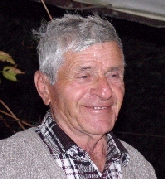 1st of all I need to send a big thanks and 73 to our host 9A2ZD Branko. 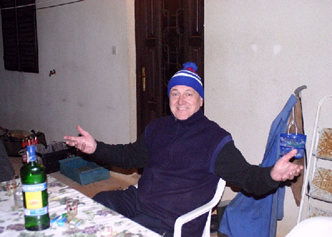 Without his great hospitality and kindness the DXpedition would not be possible. 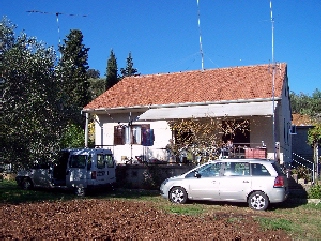 We were living in his house, have used his antennas on HF bands especially on 80 meters and enjoyed the mediterran enviroment in his garden. 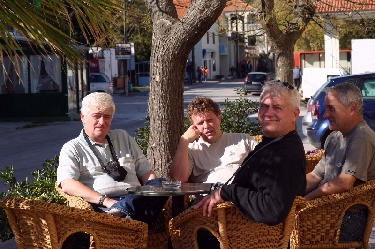 The DXpedition’s main goal was to take a part on the 34th HA-QRP CONTEST but we could find time for other things too. See more pictures on HA7CR's site ! 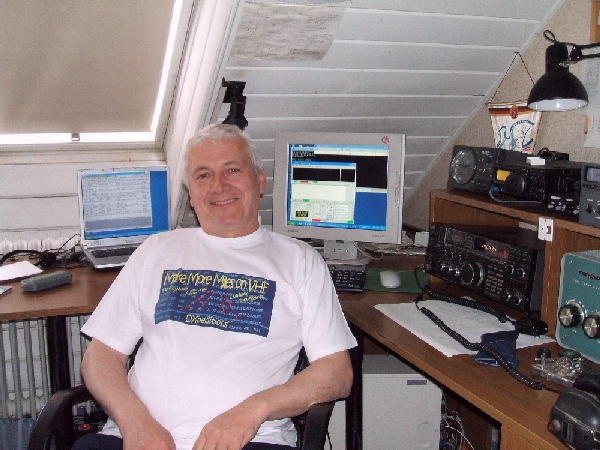 The HA-QRP CONTEST is another story, I wanna let you know my VHF Meteorscatter FSK441 Experiences. Tonna F9FT 9ele. antenna I will take with me a bigger one next time ! I had very bad takeoff from 200° to 340°, this segment was covered by the ~ 150m high mountain I standing on. 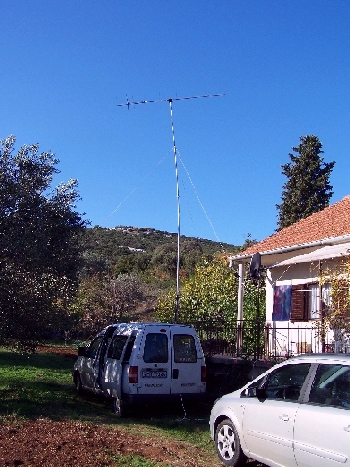 The antenna is at ~ 40m ASL. There were no way – even a small path - to carry the station to the peak. Next time I have to find a better VHF QTH. kindly presented by the team. THANK YOU VERY MUCH ! Thursday morning I set up the station, turned on the TCVR and the first thing what I saw was GM4CXM’s CQ. This was the first and only G station on my screen. Condx dropped down and I had hours CQ-CQ-CQ with no replay. But time-to-time stones appeared and I have logged altogether 3 SSB and 41 FSK441 stations. There were a voting "The best VHF expecition of 2007". And believe-or-not I have won a T-shirt ! Thank you very much to the MMM team, the sponsors and all of you guys. 73 to all of you and hope to see you soon again! P.S. : I am not buro member, TNX for all direct cards. 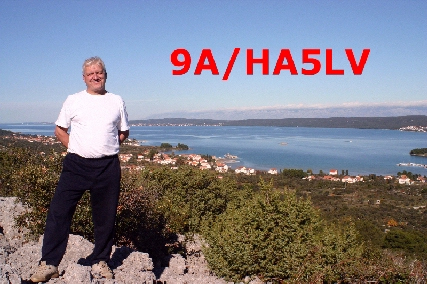 All QSL cards are sent out via qrz.com addresses.